March has been such a month of change. Spring is here, and the lighter evenings have been so welcome. Stacey Dooley – I love Stacey Dooley. Her documentaries are my favourite, and I have watched every single one over the last couple of years. She chooses a specific issue and really focuses in on it. She is down to earth, and cares so much for the people she speaks to. I must add that her documentaries can be incredibly disturbing – especially her most recent one based in Japan, and another based in Iraq with Yazidi fighters. I have so much respect for her, and think her work is so important. 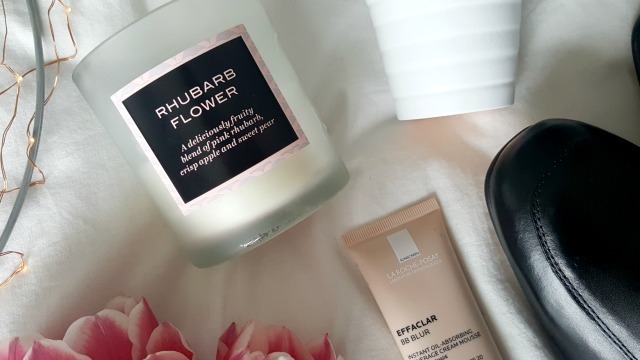 Rhubarb flower candle from M&S – I have bought this candle three times, because the smell is just so delicious. The smell is an acquired one, and I would recommend that you like rhubarb. Spinning – I tried spinning at the beginning of the year, but this month I have been more consistent with it. It is at 6am or 6.15am, which is a bit of a killer, but it is such a good start to the day. I can’t get through one full class without stopping, which really frustrates me. Beauty and the Beast – Jared surprised me the other week by getting babysitters, so we could see Beauty and the Beast together. It totally, totally blew me away. I couldn’t have enjoyed it any more than I did – I loved everything about it. Sorry to get so gushy. 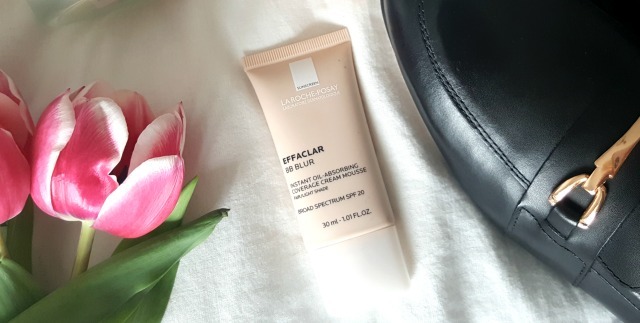 La Roche-Posay BB cream – I’ve mentioned before that I don’t know the first or last thing about make up. I have literally had the same routine for about 5 years, however recently I have added a BB cream by La Roche-Posay, and I’m getting on swimmingly with it. It is quicker than foundation, and evens out the surface of my skin in a way that I love. Asos shoes – Asos have some gorgeous mules and loafers in stock at the moment. Real leather, and very reasonably priced. Although, if these weren’t £108 – they would be mine! Magnolia trees – On our street there are quite a few magnolia trees, and I have loved watching the flowers gently open day by day. Stunning. Especially with a blue sky. Wellwoman – January/February time I had a real problem with greasy hair and skin. I tried changing shampoo, washing my hair more, but nothing seemed to work. I decided that it must be hormonal, so bought some Wellwoman supplements and they have made a huge difference. It’s the only thing I can put it down to. The Replacement – Jared and I really enjoyed watching the three episodes of ‘The Replacement’. Three episodes felt manageable for us, and despite a few plot holes we really enjoyed it. 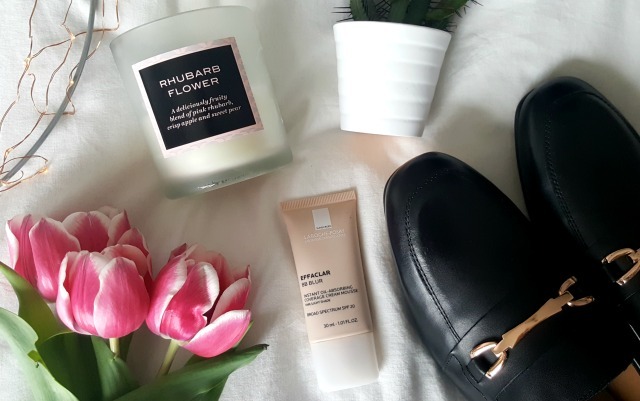 Zara – I am loving so many things from Zara at the moment. I especially love all of the embroidered cotton blouses. The cuts, the florals and the colours are perfect. What have you loved about March? Oh gosh I love Zara too, haven’t shopped there for years though, I rarely go shopping these days. I’m glad you enjoyed Beauty and the Beast, I’m really looking forward to seeing it, hoping to get there during the Easter holidays with the girls.